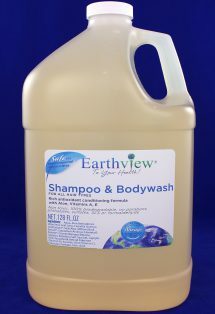 Earthview® fragrance free Shampoo & Bodywash is made from organic aloe, gentle herbal extracts and antioxidant vitamins to help clean, moisturize, and condition. Restores natural beauty with softness, shine and manageability. Color-safe formula for all hair types. 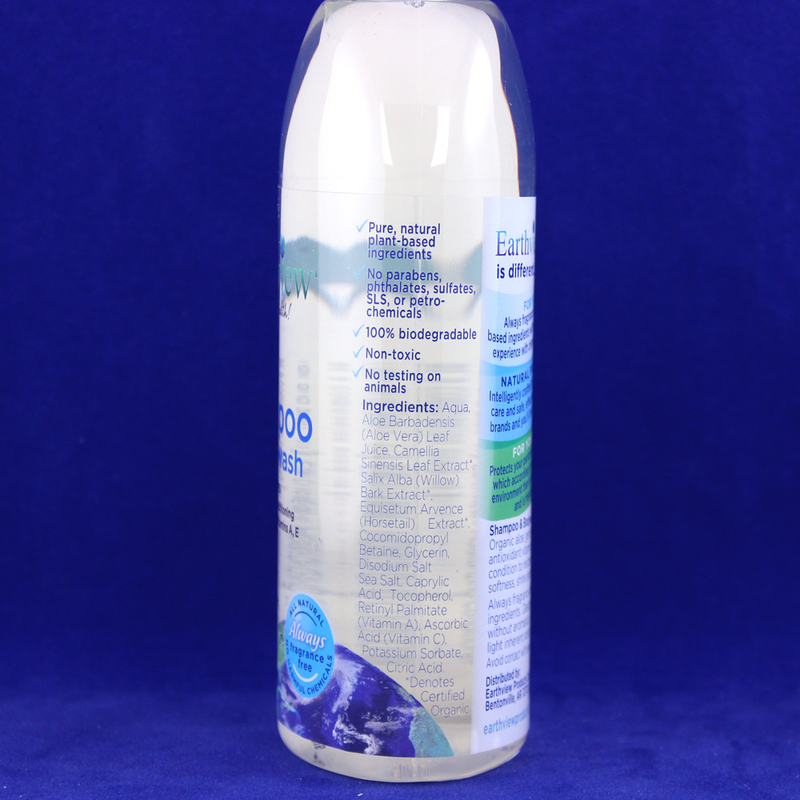 Friendly to you and the environment without any harsh chemicals or phosphates, it is non-toxic, 100% biodegradable with a recyclable bottle. 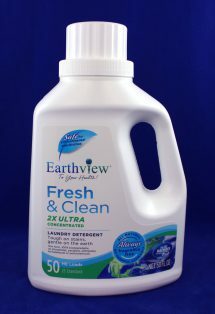 Designed for those with multiple chemical sensitivities (MCS), so each Earthview item is always fragrance free, without phalates, formaldehyde, SLS or harmful chemicals. Over 3o% of the U.S. population have mild to severe medical symptoms from exposure to fragrances and chemicals in consumer products. 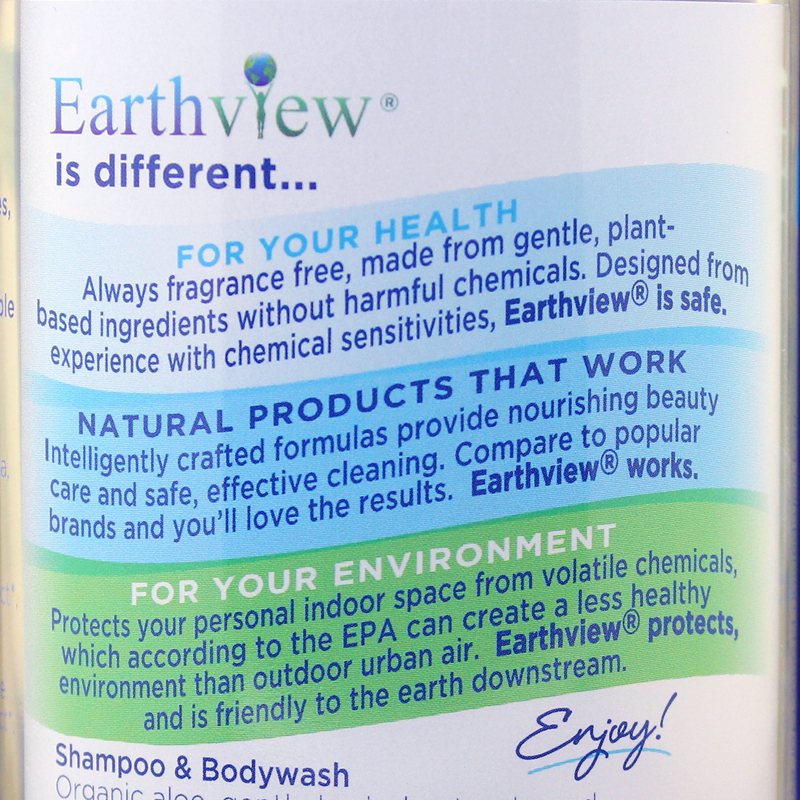 Earthview® products are always fragrance free, made from pure, plant-based ingredients. Ingredients are vetted, and formulas are designed for sensitive individuals without aromatics. 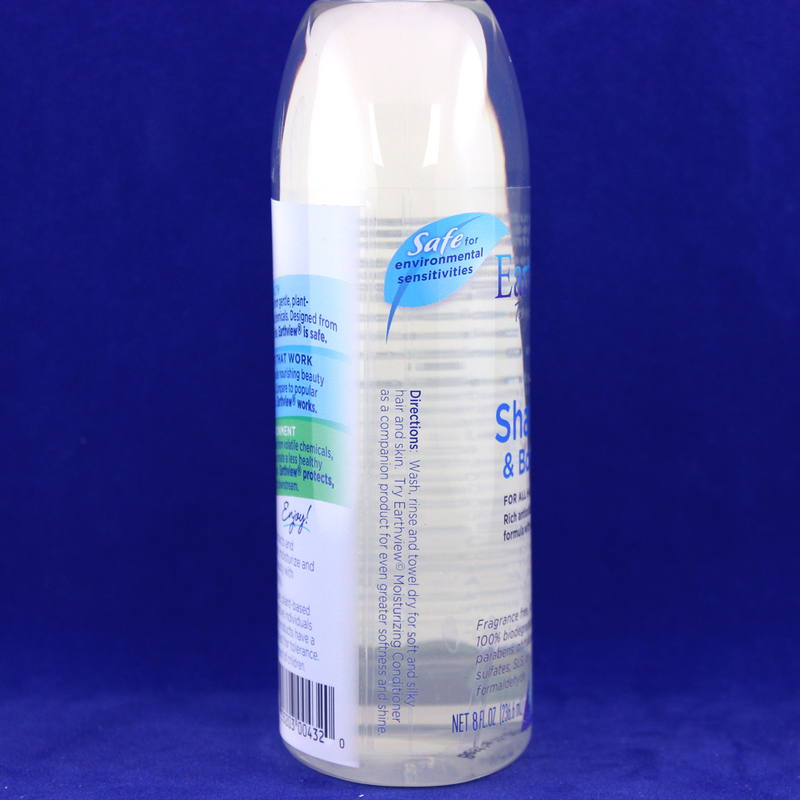 All natural products have a light inherent scent, and sensitivities are a very individual matter. So please test for tolerance. 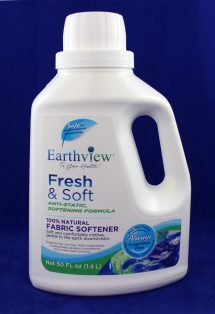 Earthview® products are genuine and authentic, safe and clean for your family. The product designers have personally lived with MCS (multiple chemical sensitivities) for over 10 years. Products have been tested for extensive periods of time to ensure they will be tolerated by most who are fragrance/ chemically sensitive. 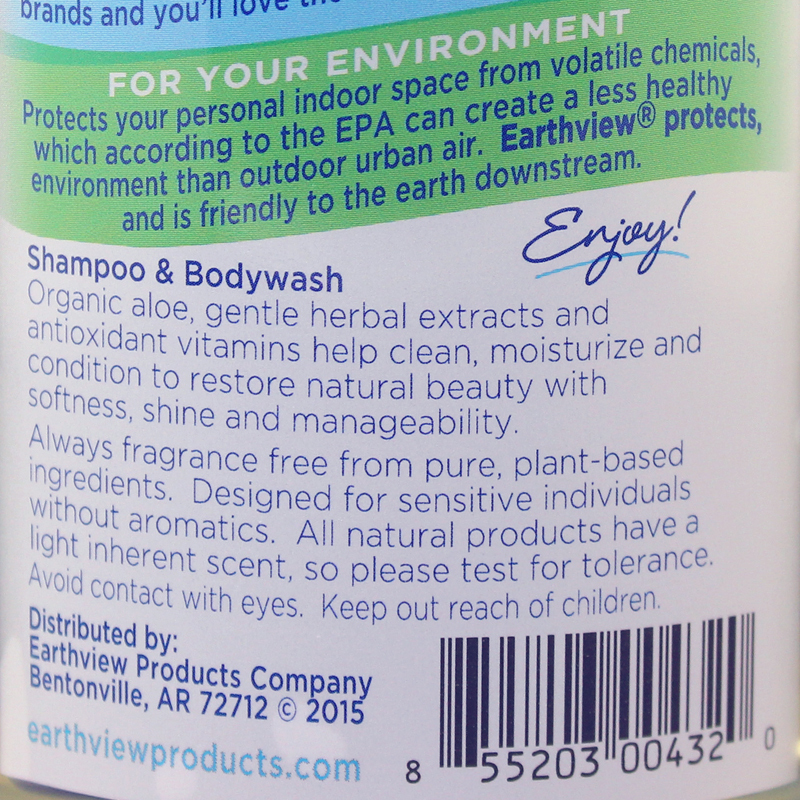 The ingredients and formulas meet the Environmental Working Group’s “Green Rating” to ensure products are genuinely safe for the environment. You will love this rich and gentle formula. Enjoy! AWESOME, ENJOYABLE PRODUCTS FOR EVERYONE! 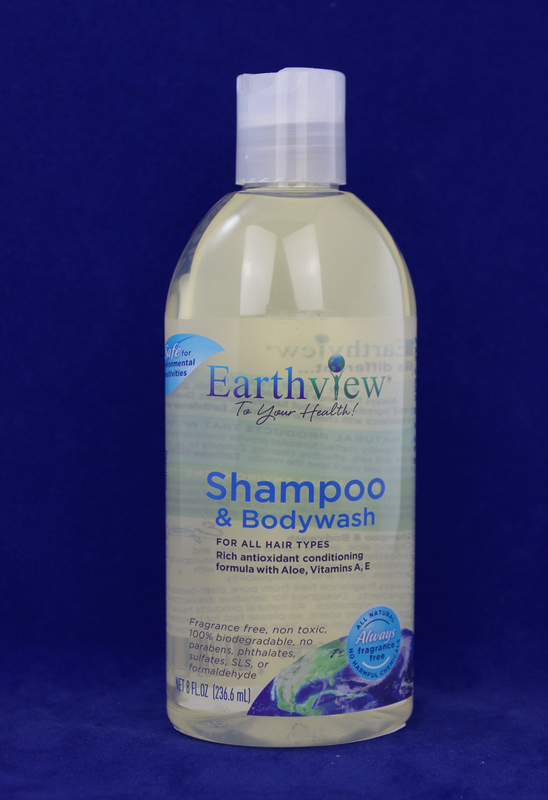 No parabens, phthalates, sulfates, SLS, petrochemicals or formaldehyde. Aqua, Aloe Barbadensis (Aloe Vera) Leaf Juice, Camellia Sinensis Leaf Extract*, Salix Alba (Willow) Bark Extract*, Equisetum Arvence (Horsetail) Extract*, Cocomidopropyl Betaine, Glycerin, Disodium Salt, Sea Salt, Caprylic Acid, Tocopherol, Retinyl Palmitate (Vitamin A), Ascorbic Acid (Vitamin C), Potassium Sorbate, Citric Acid. 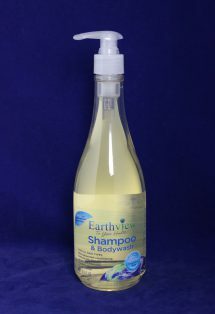 Shampoo, rinse, apply liberally into hair, then rinse thoroughly for soft and manageable results. May also apply shampoo and conditioner at the same time. On the 4th of July, 2002, life changed forever, when our house flooded and the subsequent exposure to toxic mold launched us on this unbelievable journey into the world of those living with environmental illness.